North American: ANSI/TIA/EIA-568-B1 (CAT 5E) & B 2-1 ( CAT 6). 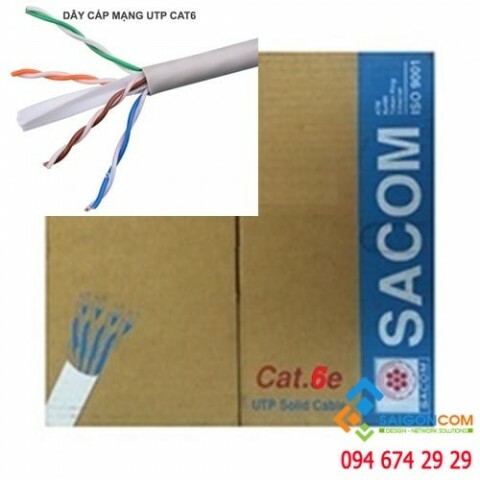 European: EN 50173 ( CAT 5E); EN 50173-1:2002 CAT 6 ( Class E-250 Mhz). International: ISO/IEC 11801 2nd Ed. 2002 (CAT 5E $ CAT6.